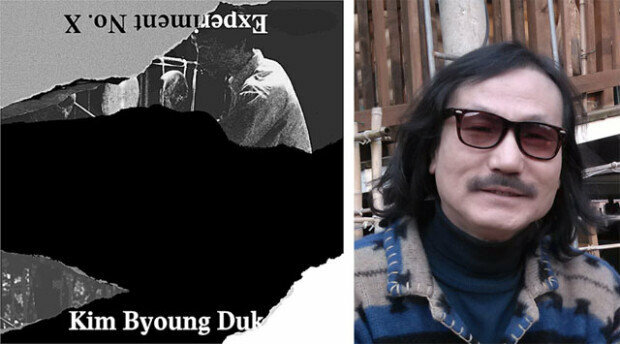 Kim Byoung-duk’s album to be issued in the U.S. and Europe. March. 20, 2018 08:06. imi@donga.com. Following South Korean guitarist Shin Jung-hyeon, musician Kim Byoung-duk’s record will also be officially released in the United States and Europe. “Light in The Attic Records,” a U.S.-based independent record label known for reissue projects, has recently issued Kim Byoung-duk’s best album “Experiment No. X” in the form of an LP record. The album is now available for locals in the United States and Europe. Shin Jung-hyeon was the first South Korean musician whose album was reissued by the label in 2011, with an additional English commentary. His name may sound unfamiliar to the general public, but Kim Byoung-duk was the pioneer of art rock and experimental music in Korea in the 1990s. 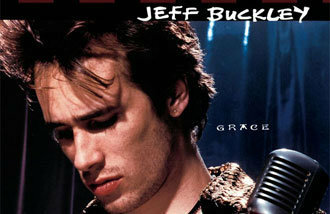 He pursued meditative music that combined jazz and contemporary music, both artistic and experimental. The album, mastered in the United Kingdom and produced as an LP in France, will be available at major online and offline stores overseas including Amazon.com and Target. In Korea, it will be on sale at “Mucktong Record” (mucktong.com·051-246-3753) in Busan, directly owned by Kim Byoung-duk, and “Metavox” (metavox.co.kr), “LP Love” and “Clique Records” in Seoul.